HR in Asia is a human resource online media publication. 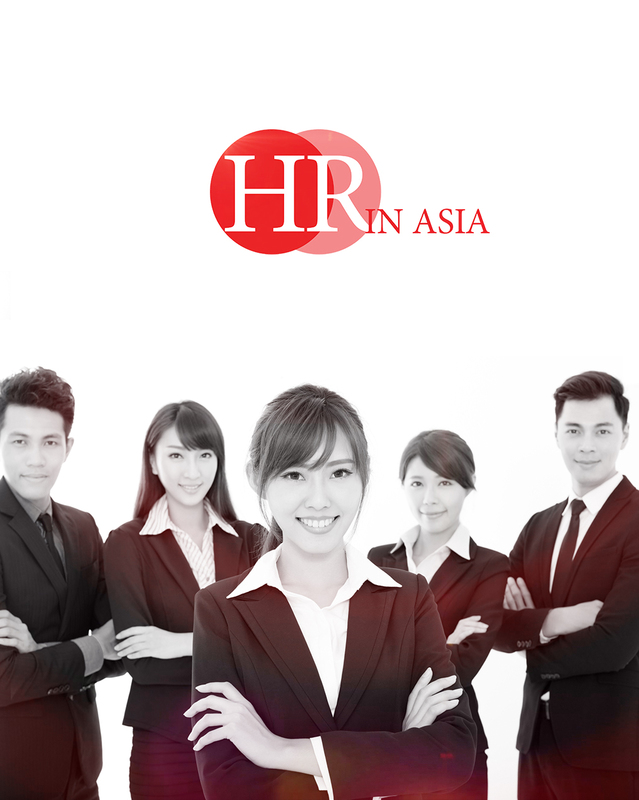 We cover Human resources News, trends, interviews, and events articles across Asia. We covering the latest developments in the domains of employer branding, recruitment, retention, employee relations, people development, HR technology, and outsourcing. HR in Asia seeks to connect psychological insights with the best practices and experiences of HR professionals, business owners, and C-level executives in the corporate sector. In addition, we provide the latest developments and trends in the regional HR space for employees and job-seekers that seek to understand. With our brand, we seek to facilitate and create the convergence of an informed professional community of HR professionals throughout the region. We commit to provide and contribute to the latest in industry knowledge and practices via content from influencers, coaches and industry thought leaders from around the world, while maintaining a local context.